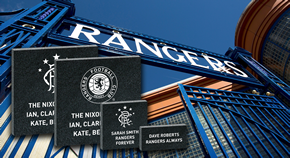 Every penny of profit we make is donated to the Rangers Youth Development programme so by purchasing our products you are also helping to support our first team of the future. You can browse through our products by clicking the links on the menu bar above. Please note that due to gambling restrictions all purchases made through our website using a credit card will be subjected to a charge. 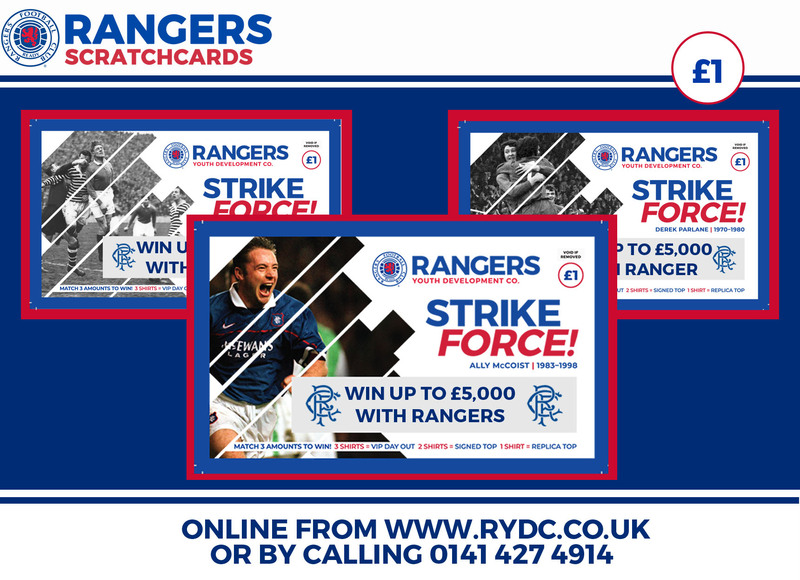 Our Rangers Legends scratch cards expire at the end of June and the £5,000 top prize has still to be won. Get yours online here.